> Sliced Vacuum>Acorn-Fed Iberian SHOULDER Ham "Gran Reserva" 1X80gr. 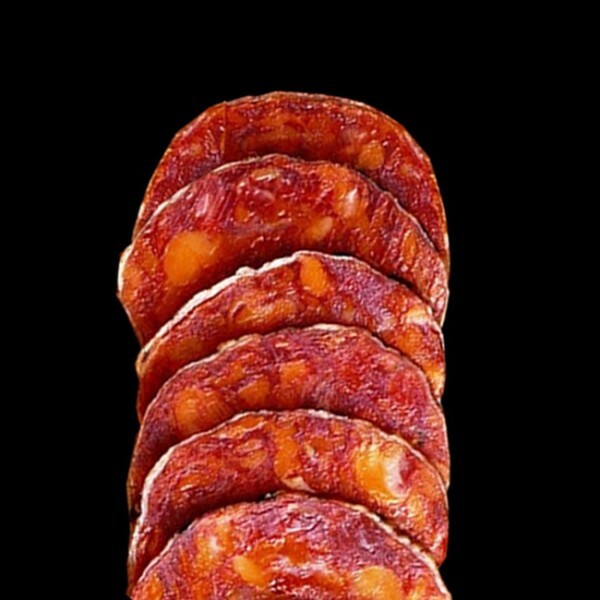 Acorn-Fed IBERICO Shoulder ham "Gran Reserva" (Paletilla Ibérica de Bellota) sliced thin for better taste and maximum flavour. Paleta ibérica de bellota "Gran Reserva" 26 Months cured. 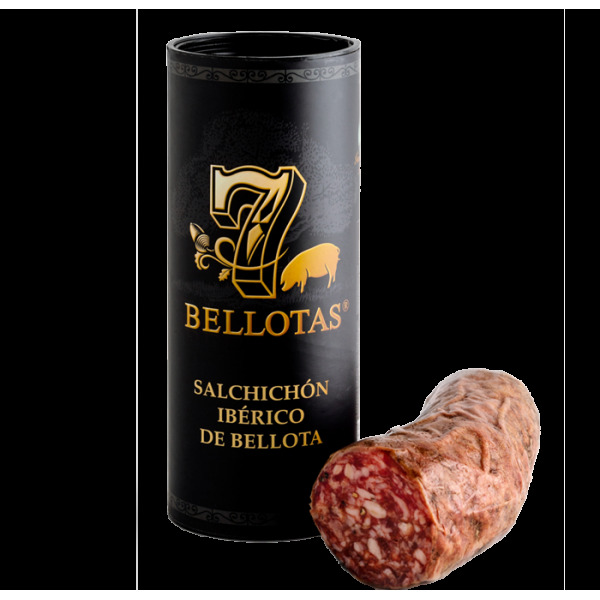 IBERICO BELLOTA shoulder ham comes from a selection of pure bred iberian pigs, dry cured with love and hung for over 26 months in a natural dryers.